William L. Swiger (Bill), age 86, of Salem, WV, passed away peacefully on July 27th, 2018 at his home in Salem, WV of natural causes. He was born May 6th, 1932 in Wallace, WV; the son of the late Henry Floyd and Lena Swiger. 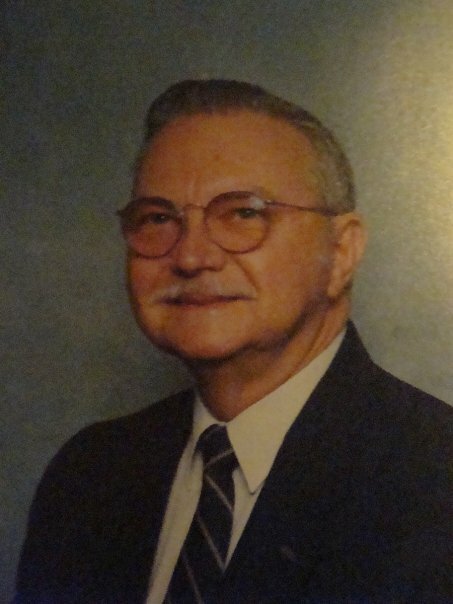 In addition to his parents, he was preceded in death by his first wife, Sharon Boston Swiger; his second wife, Vera Ann Swiger; sister, Emmajean (Jean) Stamm; and brothers, James Cunningham and Floyd Swiger, Jr. The family would like to thank Mrs. Linda Martin for all the excellent care and company she provided to Bill over the last two years. He is survived by his son and daughter-in-law, William L. Swiger II and Robin R. Swiger of Reston, VA; daughter and son-in-law, Sheila K. Burton and Douglas Burton of Salt Lake City, UT; grandson, Sean C. Swiger of Ontario, CA; granddaughter Betty Burton of Indianapolis, IN; and his beloved golden retriever, Teddy. Bill was a graduate of Salem High School and Salem College. After college, he taught school in Jarvisville, WV, Barton, OH, and, Jacksonville, FL. He retired from teaching after many years of service at Doddridge County High School. Bill was also a veteran, having served in the United States Navy during the Korean War. He was a member of the Enon Baptist Church, Veterans of Foreign Wars (VFW), and the American Legion. 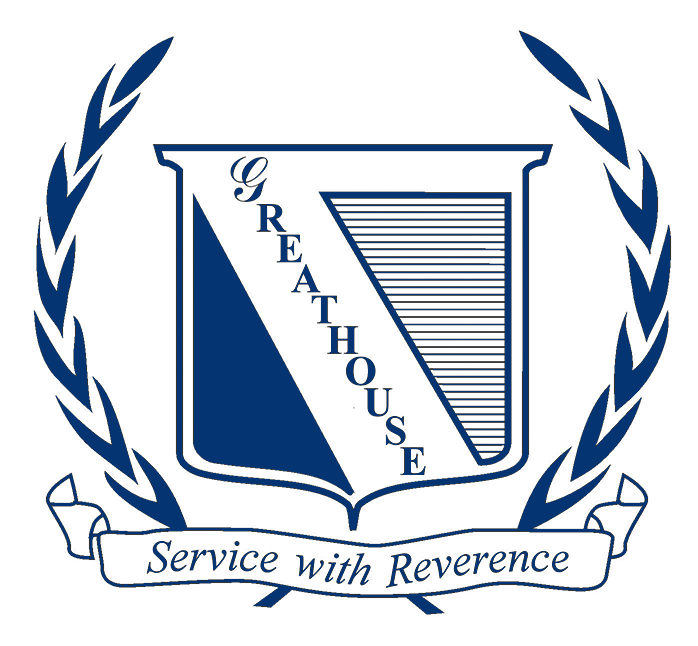 Family will receive friends at Greathouse Funeral Home, 1999 W. Main Street, Salem, WV, on Friday, August 3, 2018 from 2-8pm. Funeral service will be on Saturday, August 4, 2018 at 11:00am with Pastor Roger Fontaine presiding. Interment will follow in the K of P Memorial Park Cemetery. Full Military Honors will be accorded by the Harrison County Honor Guard and US Navy Reserve. Online condolences can be made at www.greathousefuneralhomewv.com. Greathouse Funeral Home is honored to serve the Swiger family.